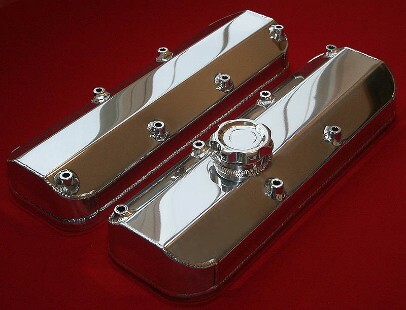 Tau Polishing is a metal polishing and finishing company specializing in custom and complex projects. We deliver superior quality and on-time completion to our clients requirements, at a cost effective price. Tau Polishing is a small, company, able to give personal attention to every job and monitor quality control to the highest standards, no work will leave our premises unless it conforms to our exacting standards, ensuring your satisfaction. 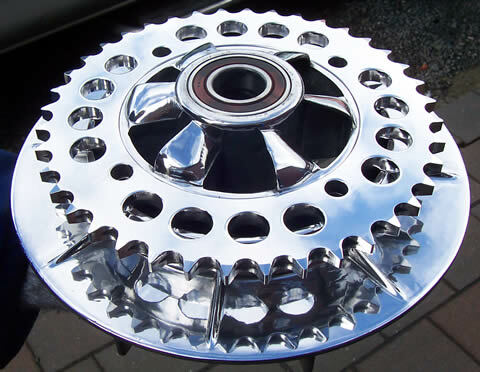 Please contact us to discuss your polishing and finishing requirements. Hand polishing is an art that takes many years of training and experience to master. Our experienced hand polishers know how to develop the most efficient process to make your parts match your specifications with consistency and to the quality our clients have come to expect from us. Hand polishing requires extensive training to perform safely and consistently, and we are constantly undergoing training to keep abreast of the advances in technology and placing ourselves to better serve, you, the client.